Attack on Titan is back and no one is safe! Four years ago, in 2013, the simulcast of the first season of Attack on Titan became an instant global phenomenon on a level not seen since the anime incarnations of Fullmetal Alchemist in the previous decade. 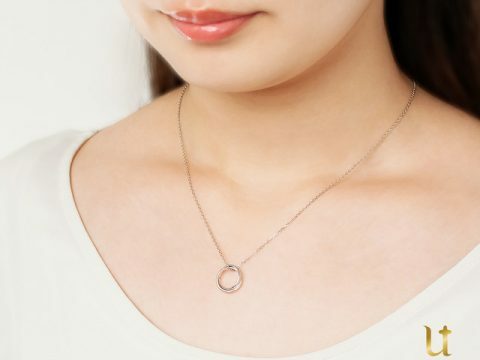 The opening credits sequences and theme songs by Linked Horizon became viral sensations, and despite some highly publicized production hiccups, the animation efforts of the then-fledgling Wit Studio under the direction of Tetsuro Araki (Death Note) were widely regarded as a fantastic visual upgrade over the infamously rough-looking artwork of the source material by debuting manga author Hajime Isayama. The action-packed, gruesome tale of humanity’s seemingly insurmountable struggle against towering, nigh-invulnerable man-eating beasts drew frequent favorable comparisons to Western geek culture / “prestige” television mainstays such as Walking Dead. 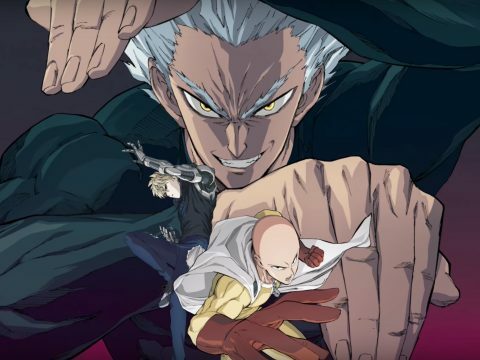 Thanks to broadcasts on Adult Swim and Netflix, Attack on Titan managed the increasingly rare feat of reaching an audience beyond already estab- lished anime otaku. 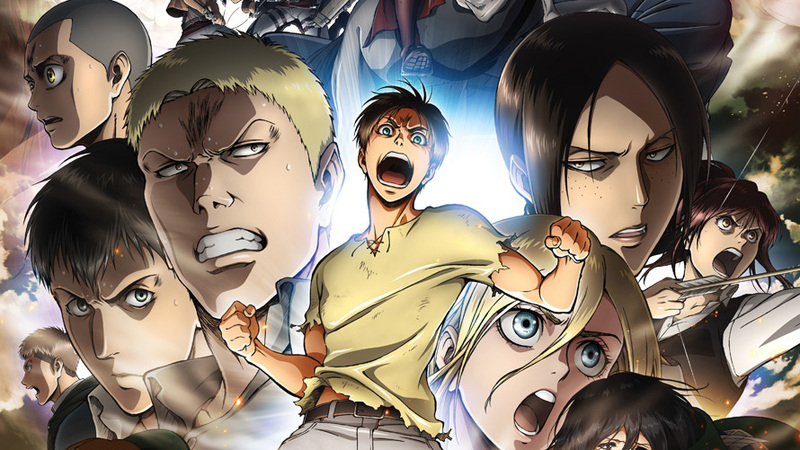 The season finale at Episode 25 left anime viewers with many unanswered questions, but none more vital than “how long until new episodes come out?” Yet no new Attack on Titan season was even in the pipeline, such that it’s only now—nearly four years later—that we finally are getting 12 new episodes, taking the anime to roughly the end of Volume 12 of the manga, which was where it was back when the first anime season aired. One likely reason for the wait was to ensure that the major creative talents that made the first season so exceptional could all return. The new season picks up imme-diately from where we last left off with minimal recap such that the first episode is listed as Episode “26,” not “1,” so you absolutely shouldn’t just start watching this season if you didn’t already see what preceded it. In the highly likely event that you watched Attack on Titan back then and feel a little hazy on the details, don’t worry because it’s easy to get back up to speed. What little remains of the human race resides within the confines of towering concentric walls of indeterminate origin, and little is known about the state of the world outside of those walls aside from the fact that therein lie hordes of grotesque nigh-immortal Titans. The series began with the first wall’s gates having been breached by the Titans, resulting in catastrophic loss of life. 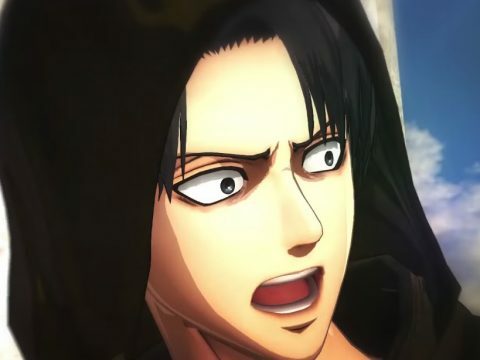 Years later, the second wall’s gate was also breached, but humanity rallies a counterattack and seals it thanks to the fact that our perpetually enraged (and, in a stark break from anime tradition, perpetually ineffectual) hero Eren Yeager discovers that he has the ability to transform himself into a Titan and back. It’s soon learned that he’s not the only person capable of this, and Season 1 concludes with a portion of the third and final protective wall crumbling away to reveal a long-dormant Titan inside of the wall itself. How many others can become Titans and how many of them seek the deaths of all that remains of mankind within? The portion of the story told in these 12 episodes might just be my personal high point of the series aside from what I consider to be the originally intended finale. With most of what transpires taking place within a very short span of time, we often don’t get to see much of the supporting cast for quite a while when they’re split apart from one another, like what happened in Season 1. It’s a relief, then, that much of the first half of Season 2 is spent on several characters who only had brief appearances until this point. 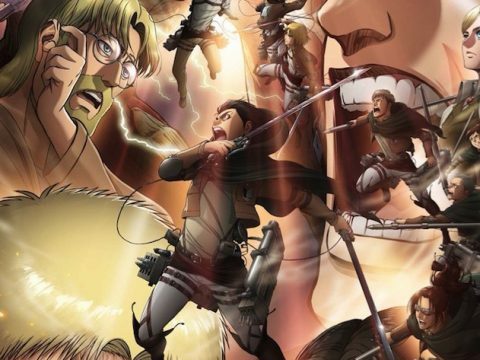 My personal favorite is Sasha Braus, the infamous “potato girl” who provided welcome comic relief in a world otherwise replete with grim terror, who along with most of the other cadets find themselves in quite a bind as circumstances force them to evade an oncoming Titan attack while completely unarmed for the sake of warning the surrounding areas. Years have passed since the initial attack from the series premiere, and the desire to return to one’s hometown to ensure the safety of all they’ve left behind is one shared by nearly all of our young soldiers—warriors?—who still have homes to return to. You probably will want to rewatch the first season of Attack on Titan at some point, though you might want to hold off on that until after seeing all of the second. This is because there are several shocking revelations and big moments that were actually hinted at or oth- erwise foreshadowed in the previous season so many years ago. That’s the advantage of Hajime Isayama plotting out his entire story before he even started Chapter 1, rather than making things up as he went along as per the norm. The tradition continues even now; the quite unsettling ending credits show a series of images—some of which are only visible for a few single frames—for which the context won’t be fully explained until long, long after where this anime season concludes. 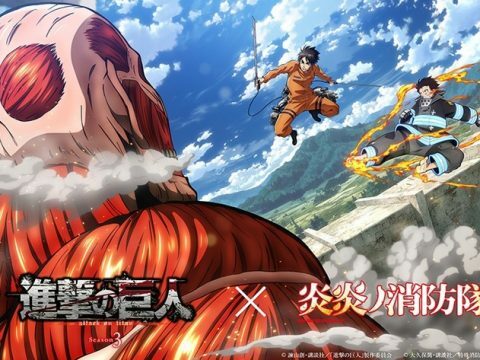 Will there be more Attack on Titan anime after this? It seems guaranteed, but nobody expected such a lengthy delay between Seasons 1 and 2. You only have to wait about a year for new seasons of The Walking Dead and Game of Thrones, after all! But given that the manga devotes about 20 chapters after this toward a story arc decidedly light on battling titans, would a drastic rewrite be in order? Is such a thing even possible? I feel like it would be, but who’s to say that condensing such an arc to its high points may inadvertently omit scenes that become of critical importance later? To the many fans who prefer to just wait for the anime rather than read the manga, I can promise this: while it won’t happen for some time at the rate at which the manga is adapted, the contents of that basement will be revealed and it won’t be a disappointment! 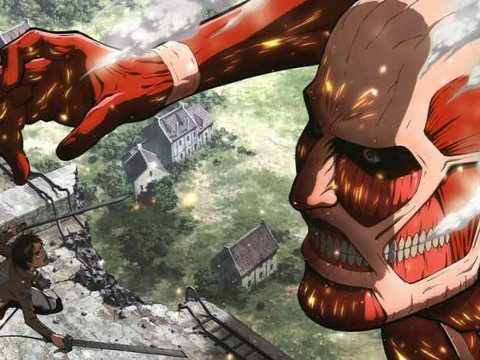 Season 2 of Attack on Titan is available from Crunchyroll and FUNimation. This story appears in the October 2017 issue of Otaku USA Magazine. Click here to get a print copy.